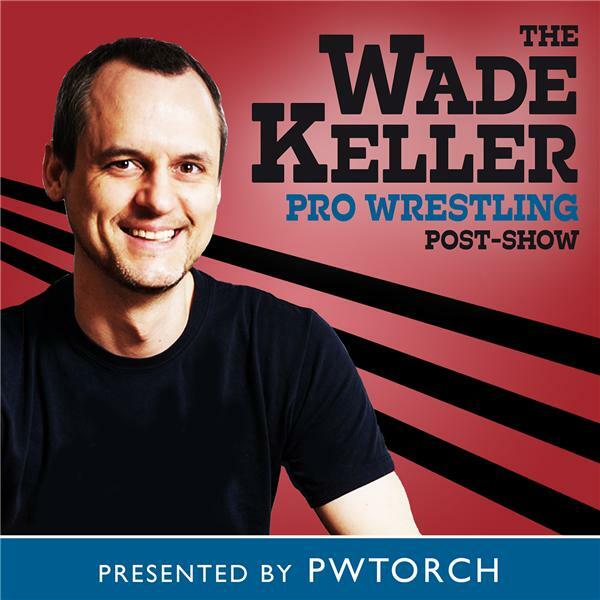 PWTorch editor Wade Keller is joined by Mike Chiari of Ring Rust Radio to analyze the Fox Network deal and how it changes the face of the industry from various angles including storylines, roster split, business side, and more. Also Daniel Bryan vs. Jeff Hardy, the Shinsuke Nakamura-A.J. Styles stipulation segment, New Day on Miz TV, and more. Plus the special bonus segment is a 25 Years Ago Retro Radio - John Arezzi's "Pro Wrestling Spotlight" from May 15, 1993 with special guest Mark Madden of WCW Nitro fame, then a Pro Wrestling Torch columnist , who spoke about his latest column about the state of drug use and drug testing in pro wrestling plus live calls later in the show about various topics in the news.